And, if you are looking for something a little calmer then you will be happy to know we also have a Tai Chi class. 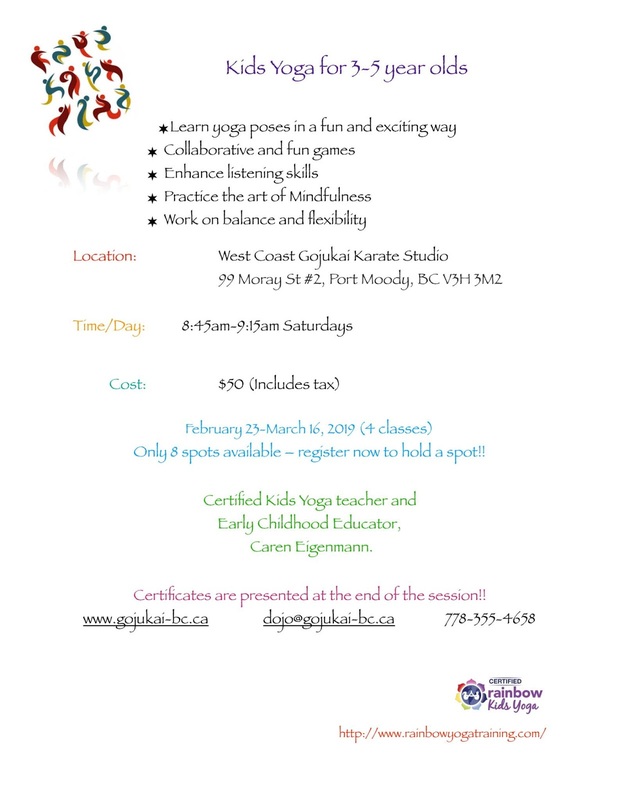 We are starting another session of Ninja Kids and Rainbow Yoga is back! The details for both of these fun classes are below time to get the kids registered for these fun and healthy classes. Coming up fast! The Annual Dojo Christmas Party. This year it will be held on Monday December 17th from 5:30 PM until 8:30 PM. Demonstrations will start at 6:00 PM. We look forward to seeing you there. On Friday 23rd of November we held our first Winter Dojo Tournament. What a great time it was for all. 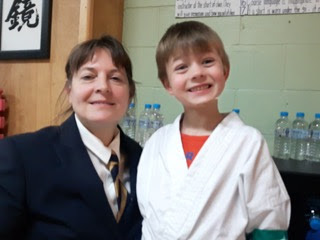 There were 22 kids that participated in a variety of events - it was a 2 hour extravaganza of balloons, tag kumite fun, karate quizzing, kata and kihon ido performances and paddle kumite. Prizes were the best! Cake pops, gingerbread cookies, toys….what more could a child want? Whatever your motivation, come and try something new. See our Class Calendar for times. 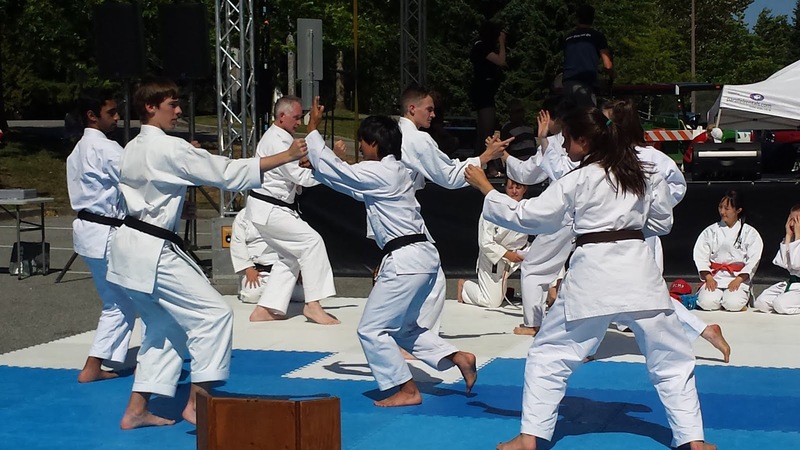 We are devoted to a community spirited traditional approach to training in the martial art of Gojukai Karate-Do. 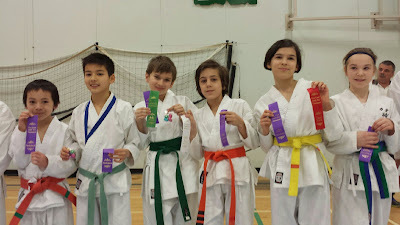 Regular classes are held during the week for children, teenagers and adults of all ages. New students are always welcome. Come and train with us. It's hard to get fit on your couch. 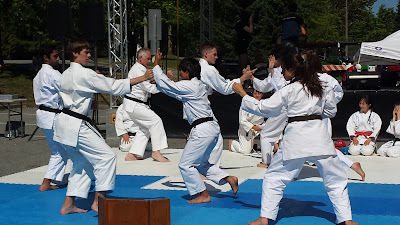 As a member of the International Karate-Do Gojukai Association Canada we are part of a world wide organisation dedicated to peace and respect for ourselves and others. 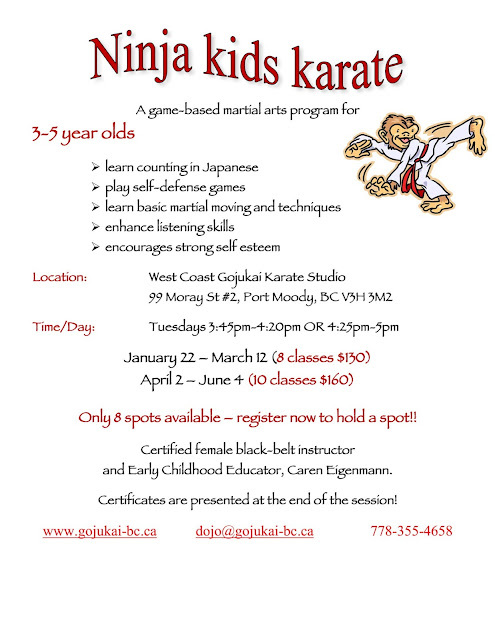 Our karate training follows the teachings of the late Master Gogen Yamaguchi (The Cat). 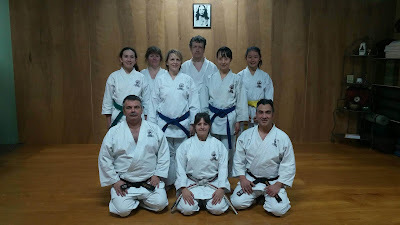 We offer Adults and Teens classes Monday through Thursday evenings for those who want a challenge. Kids classes are available for a variety of ages and abilities. 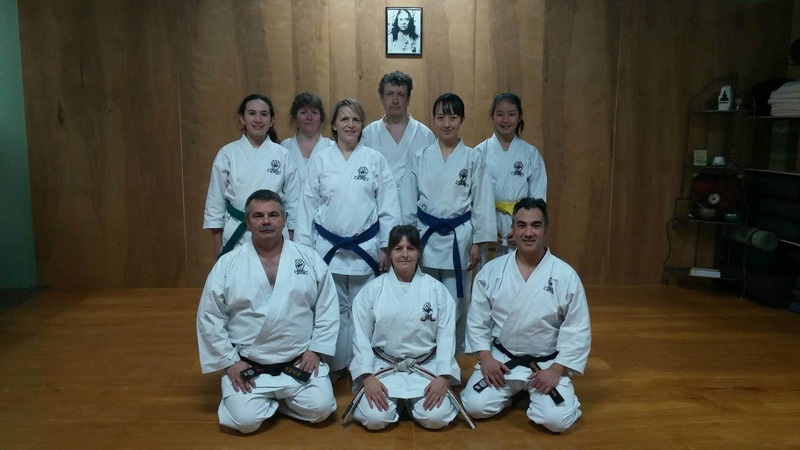 In addition to Karate classes, other programs offered at West Coast Gojukai include Hatha Yoga classes for gentle stretching, strengthening, improved balance and better concentration. And for a more gentle approach try the Beginner Yoga Class. We also offer a Traditional Weapons class. An excellent opportunity for those of you who want to experiment with an alternative to 'empty hand' martial arts. We do not receive wisdom, we must discover it for ourselves, after a journey through the wilderness, which no one else can make for us, which no one can spare us, for our wisdom is the point of view from which we must come at last to regard the world. You never know where your training will take you. For some of us it has meant new challenges and new skills. For some it means travel and new friends. 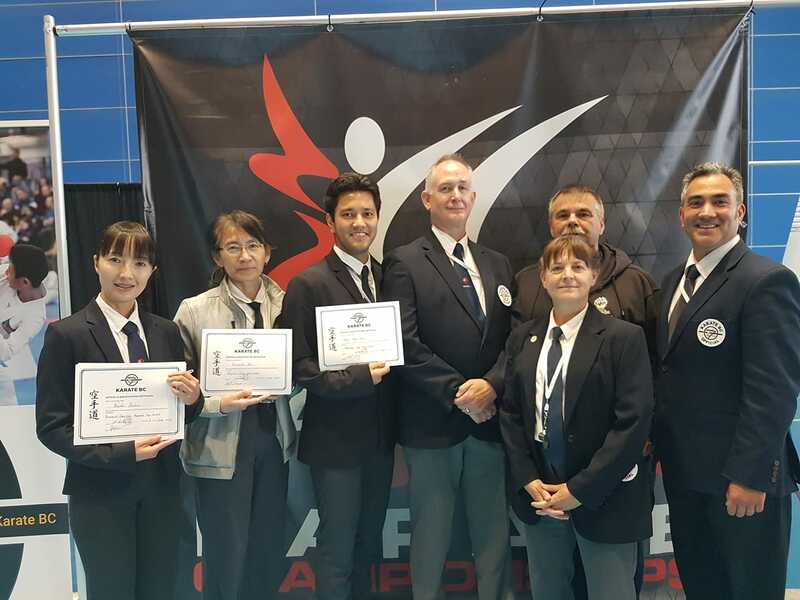 For this group is has meant successfully meeting the requirements to become Karate BC officials. Congratulations to all of you.